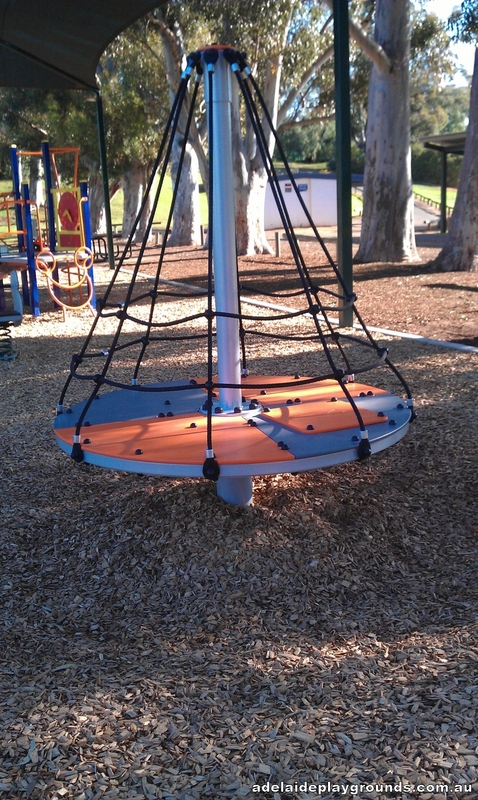 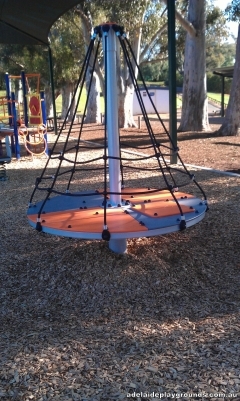 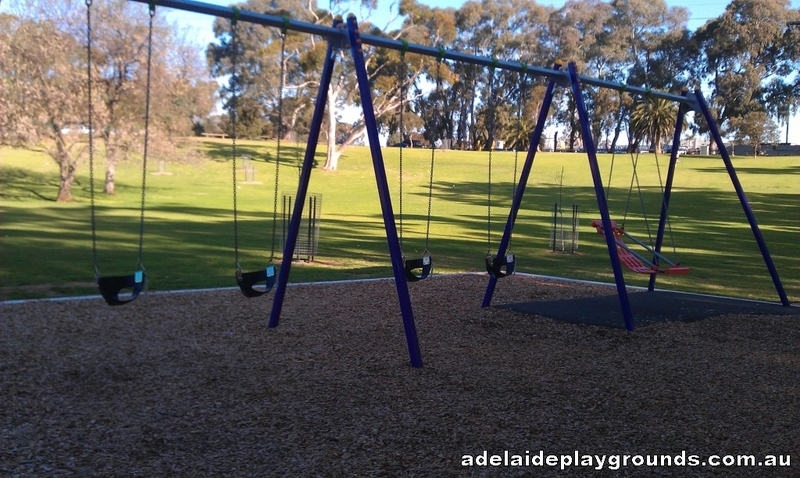 Carisbrooke Reserve has recently been renovated. 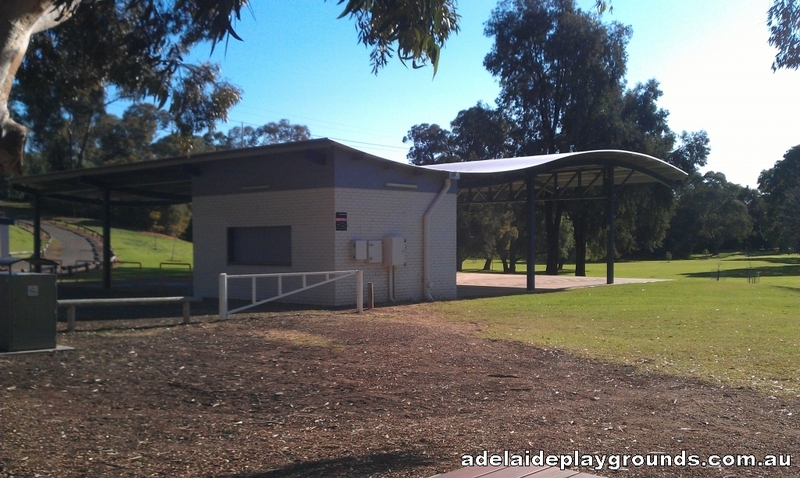 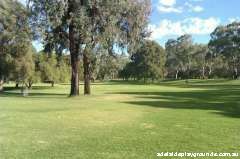 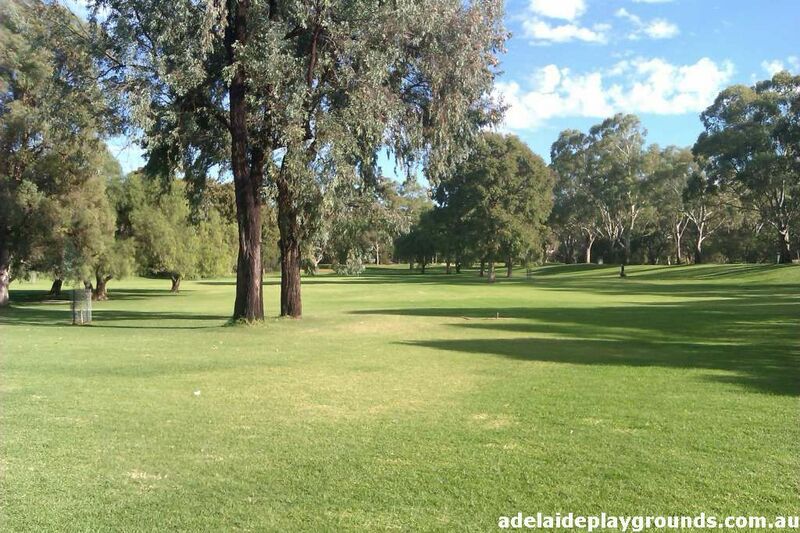 This is a large, open park with lots of grass, trees and walking trails along the creek side. 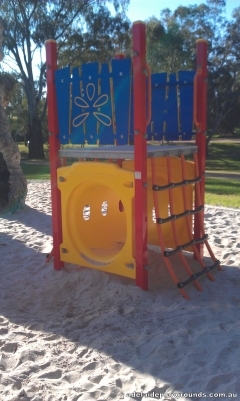 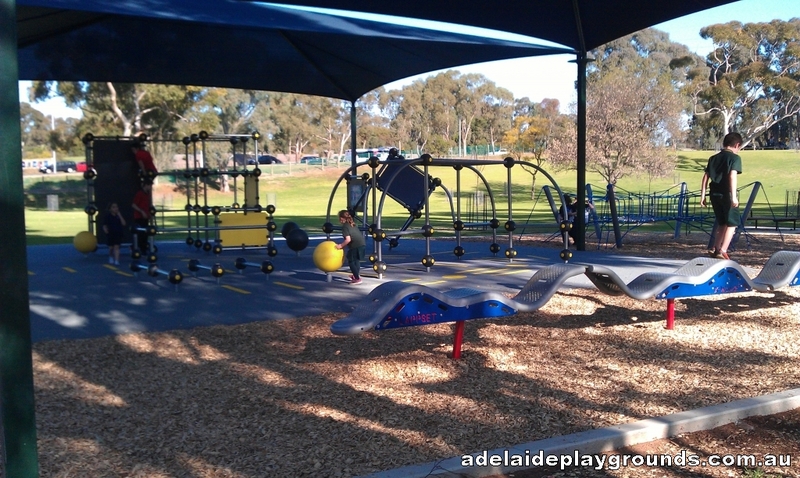 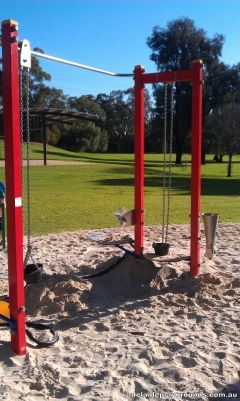 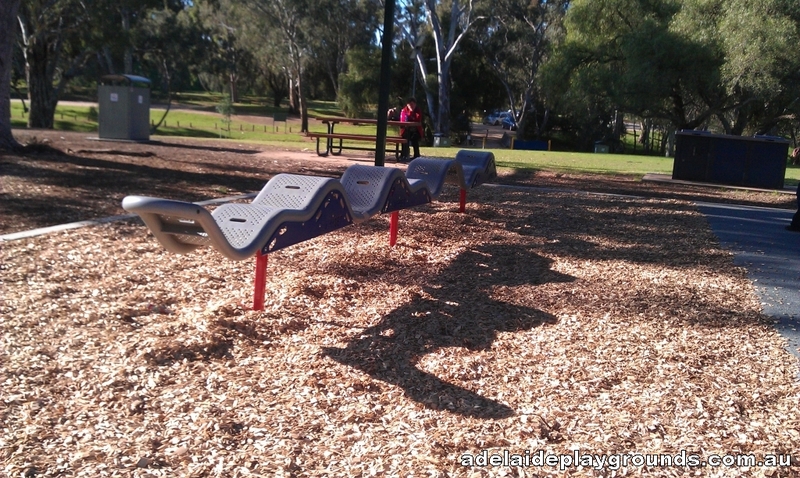 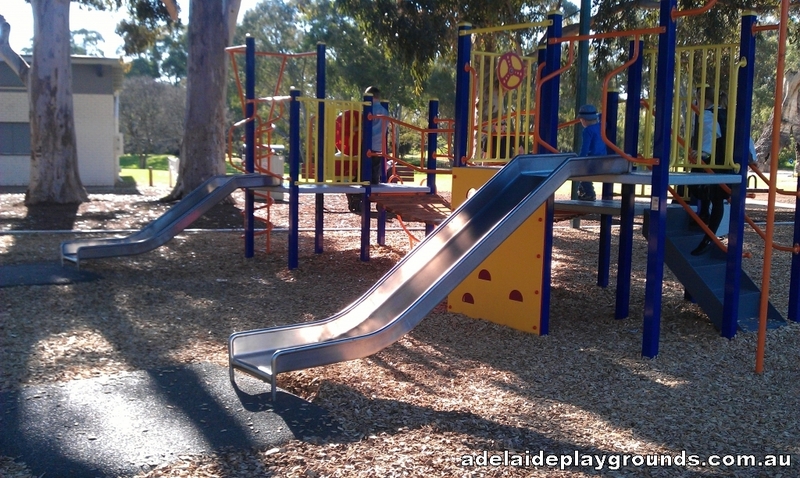 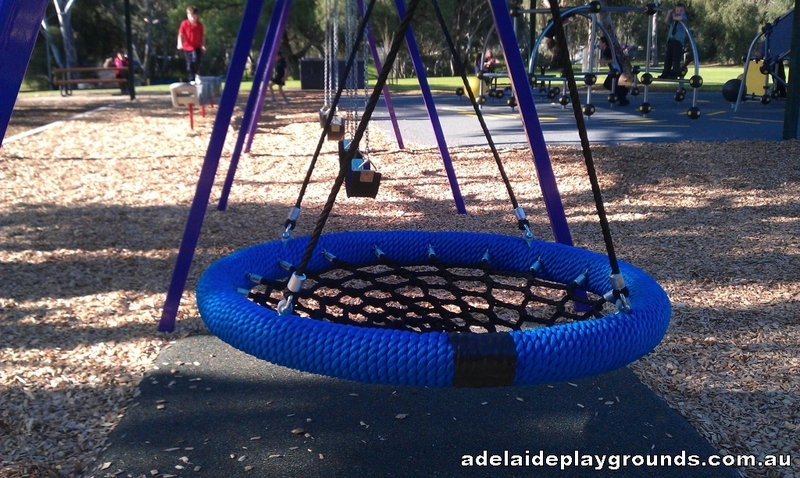 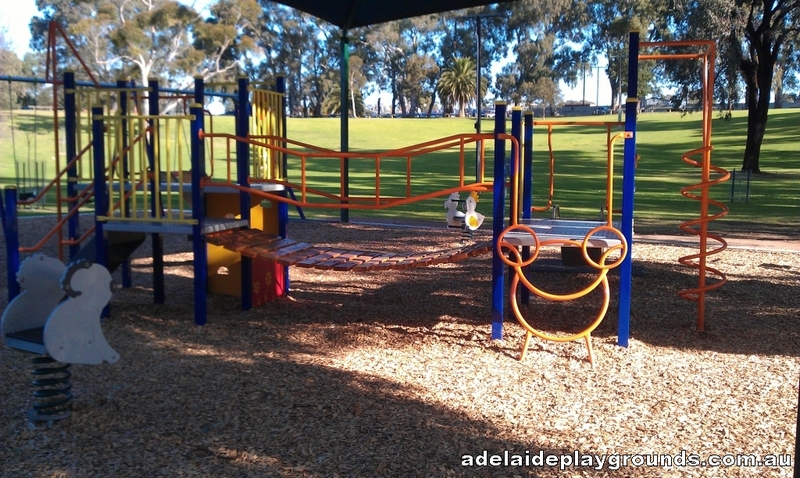 There is plenty of play equipment to keep children entertained and loads of space to have huge family functions.